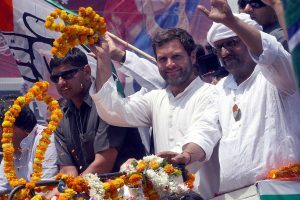 The Akali Dal said strong anguish is building against the indecisive and ambivalent government. With Punjab government on Tuesday deferring its meeting to discuss a cut on Value Added Tax (VAT) on petrol and diesel, the Shiromani Akali Dal (SAD) on Wednesday said failure to find time to decide on slashing VAT on petrol and diesel reflects the casual and anti-poor mindset of the Amarinder Singh government. Lashing out against the adamant attitude of state Finance Minister Manpreet Singh Badal for refusing to relent on fuel prices, party spokesman Maheshinder Singh Grewal said the government has no choice but to bow to the aspirations of the people and sooner it would be better. “But Manpreet has meticulously invented his own perverted logic to deny this relief to people, which reflects on his anti-people and anti-poor mind set and put out a fallacious logic that slashing prices would affect the revenues of the state. If the union government could take the bold initiative, what prevents Manpreet to follow suit. This defies all logic,” he said. Grewal trashed the Manpreet’s argument that some non-Congress ruled states too have not reduced their taxes on fuel, Grewal said Manpreet should not look at other states but should be considerate towards people of Punjab. 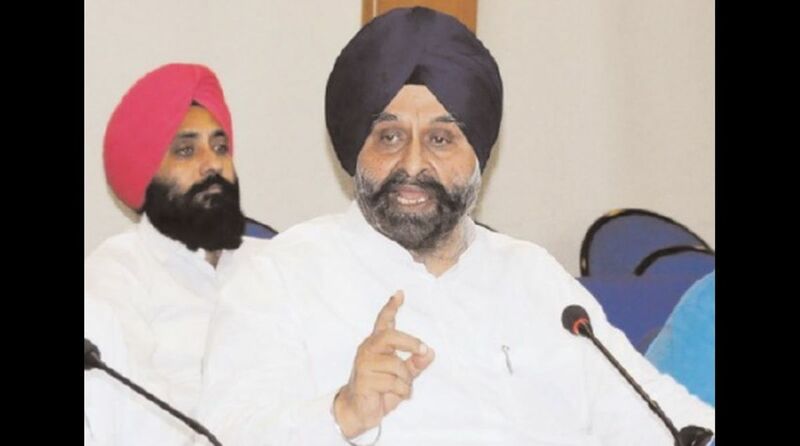 The government has consciously given an impression that the Cabinet was keen to effect reduction in VAT, but Manpreet had serious reservations and hence the decision was deferred, the Akali leader said. Refusing to buy this line, the SAD leader also blamed the entire Cabinet for willy-nilly supporting Manpreet’s veto on the issue of slashing fuel prices. Punjab charges highest VAT on petrol and diesel ill date and now the government should be more magnanimous and liberal in giving relief. Hence, the state government should reduce VAT on these products by at least by Rs Five per liter. Grewal advised Manpreet whom he described “self proclaimed economist” to look into some innovative modes of mobilizing resources instead of depending on the kitty on account of VAT from the petrol and diesel prices.